The beach is a popular place for people to get away to when they want to be surrounded by peace and beauty. There’s no denying that the ocean provides all of that and more, but when people do this, they often take that serenity for granted. The shoreline gets cleaned up by local crews and the real truth gets hidden—that humans are polluting the ocean constantly, in overwhelming amounts. Although you might not be able to see it from your favorite spot on the beach where you like to lay out and tan, pollution is everywhere in the ocean. 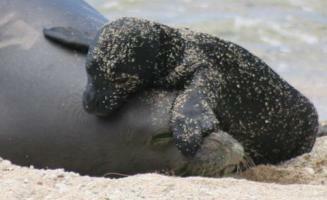 From oils to chemicals, marine life is suffering. Plastic may be the biggest pollutant. It’s in almost every part of the human life. It’s cheap to make and profit off of, but it hasn’t been disposed of properly, leading to the suffering of marine animals. Read up on some of the most endangered species that would be much better off if people just recycled their plastic. Seals are popular attractions at local zoos because they can learn cute tricks and look similar to dogs. 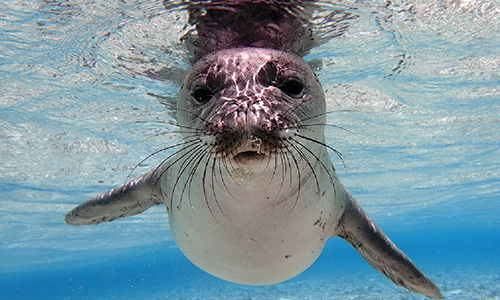 While seals can be found in a variety of locations around the world, the Hawaiian Monk seal lives only in the waters off Hawaii. Since the 1980s, their population has been in a steep decline. Pollution is one of the biggest reasons for this decline. 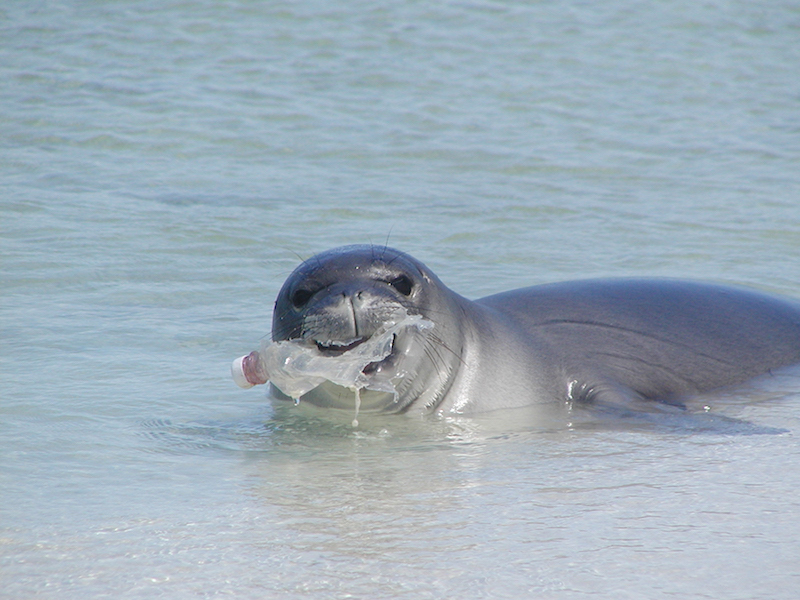 Over the span of two months, research teams removed over 12 tons of debris from the Hawaiian Monk seal pupping beaches, most of it plastic. Sea turtles are an iconic marine animal, but while figurines can be bought on necklaces, cups and beach towels, they’re greatly endangered by human pollution. The Pacific Loggerhead sea turtle is one species that constantly falls victim to discarded plastics like six pack rings and plastic packaging. 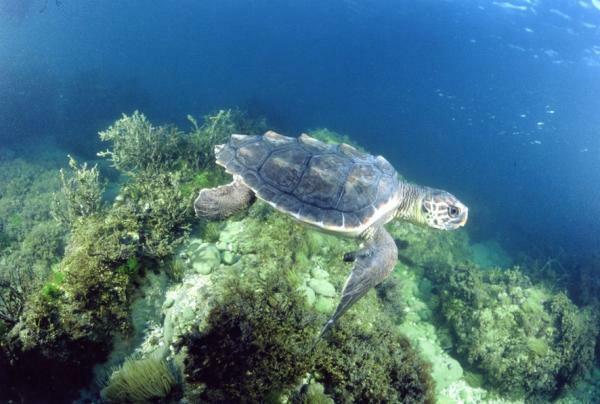 It’s why plastic pollution has been declared more deadly to sea turtles than oil spills. 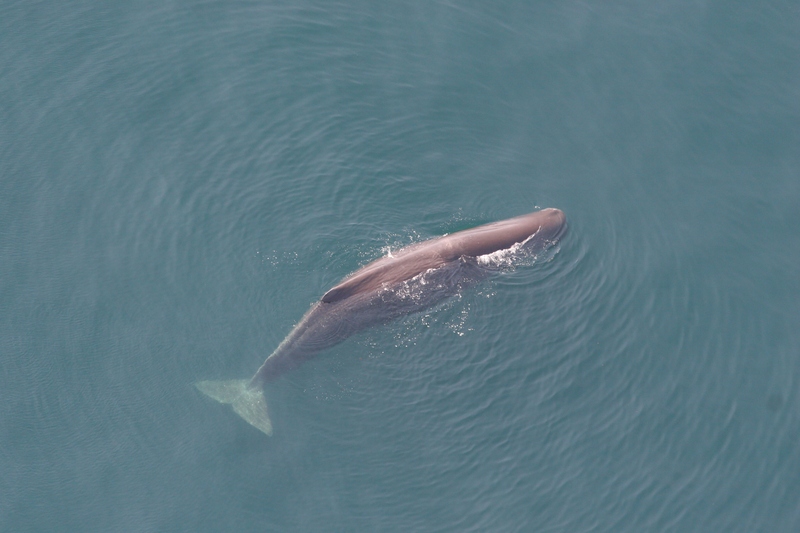 Whales are mostly passive creatures, eating small organisms like plankton or squid. The sperm whale is one of these, but it’s the most susceptible to plastic pollution. Their large mouths allow for extreme amounts of plastic to be ingested, causing cases like an extreme one in 2008. Two sperm whale were found with plastic clogging their digestive tract, leading to both of their deaths. 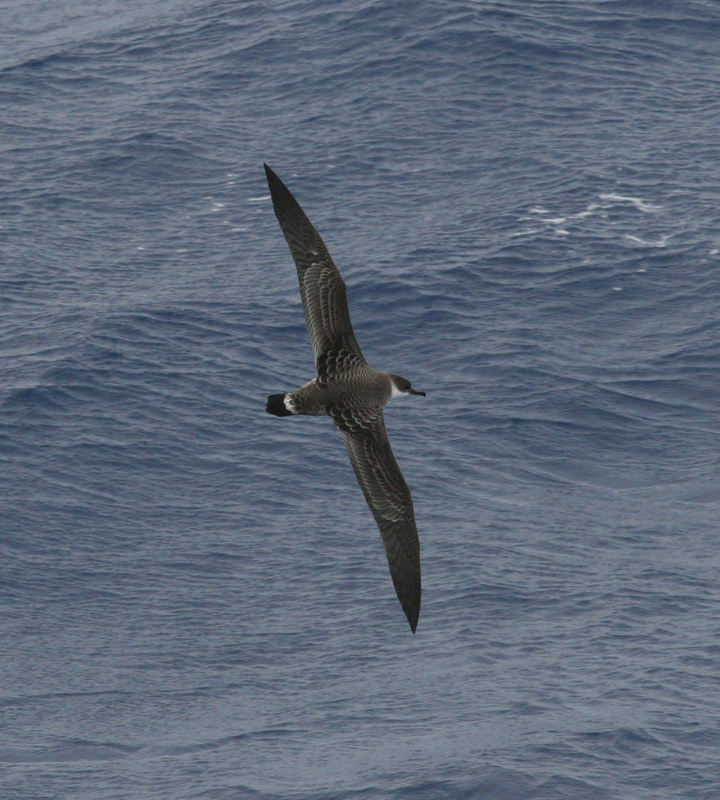 The shearwater seabird family is an expansive one, with the Cory being the largest. It flies over the ocean and dives for its food, which means that it can easily mistake floating plastic debris for food. In a recent study of shearwater birds, the Cory has the highest occurrence of ingesting plastics at 70-94 percent. These are just a few species that would have much longer lives with better quality if recycling became a practiced habit for those who buy or use plastic and if plastics use was more limited. Efforts for getting people better resources like local recycling plants and educating future generations need to be on the front line of concerns for everyone, no matter where they live or what they do. Emily is a conservation writer with a passion for educating others about endangered species. You can read more of her work on her blog, Conservation Folks, or follow her on Twitter. It is so heartbreaking that people have such little consideration for our wildlife friends. I see so much litter going down storm drains, I weep. Wildlife should not have to pay the price for human laziness. Recycle and limit one use plastic. The ocean with its abundant marine life and birds is beautiful.